This modern family home is designed to be enjoyed. A stunning outdoor alfresco and pool area is the centrepiece of the home embracing the Queensland weather and lifestyle. The huge open plan living, dinning and kitchen connects perfectly with the outdoor living space. Downstairs is a large office space and generous master bedroom with ensuite and walk-in wardrobe. This cleverly designed house maximises space. 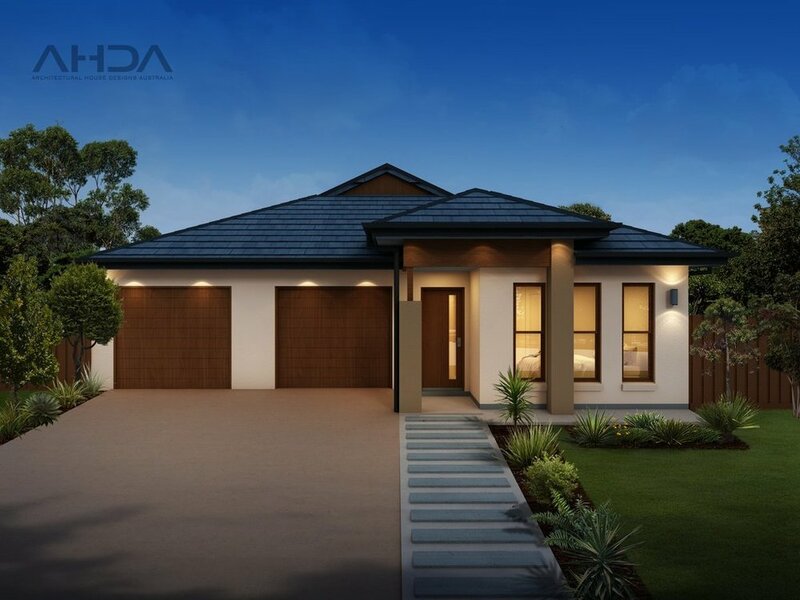 Features open-plan living, study, outdoor alfresco, master bedroom with WIR and ensuite. This grand family home is ideal for a larger block. Entering this home you immediately are blown away by the extra wide entrance which leads into a huge open plan living and kitchen area. The master bedroom feature an enormous walk-in wardrobe and ensuite with spa bath. The best of both worlds. 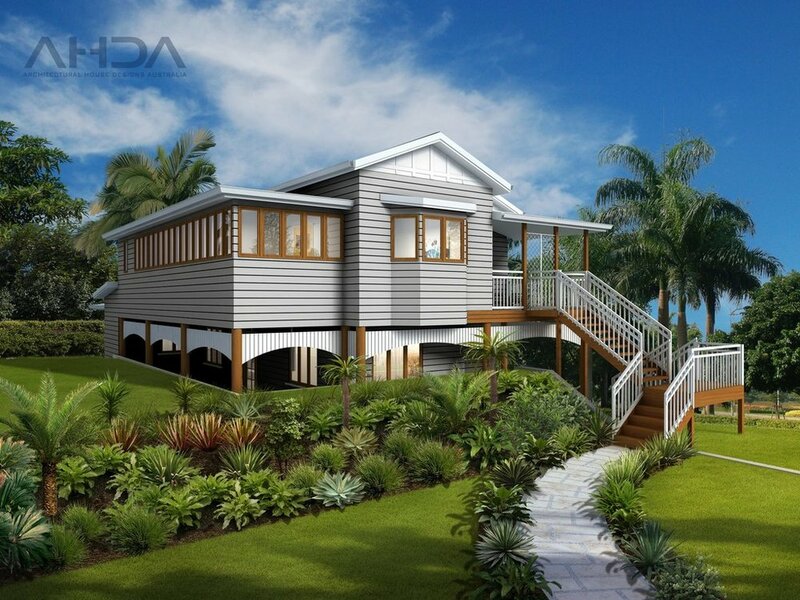 A classic Queenslander style home with all the touches of a modern day home. The design currently has 2 carport spaces drawn to match the style. 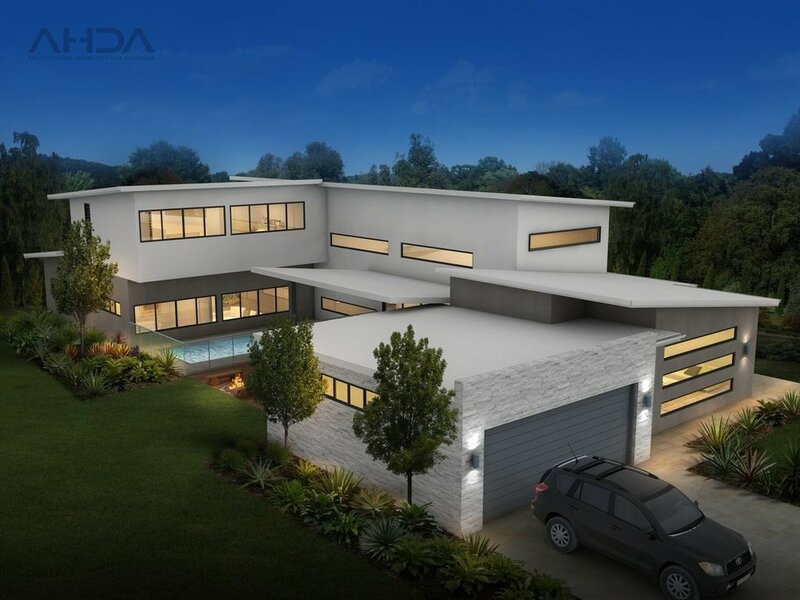 This classic modern home has a huge open plan kitchen, living and dinning area matched with a large outdoor cover patio. Other features include: study, a generous media room and walk in pantry. Modern three storey family home is for a narrow block. The ground floor hosts the garage along with a dedicated media room and additional under stairs storage room. The first floor is home to the bulk of the living areas of the residence, including three bedrooms (all with built ins), an open study area with built in desk and the family bathroom and laundry. On this same floor is the large open plan kitchen, dining and living areas which flow out to a good sized balcony. The kitchen is both modern and spacious with a large walk in butlers pantry. The third floor is solely dedicated to a massive master bedroom with ensuite and his and hers walk in robes. 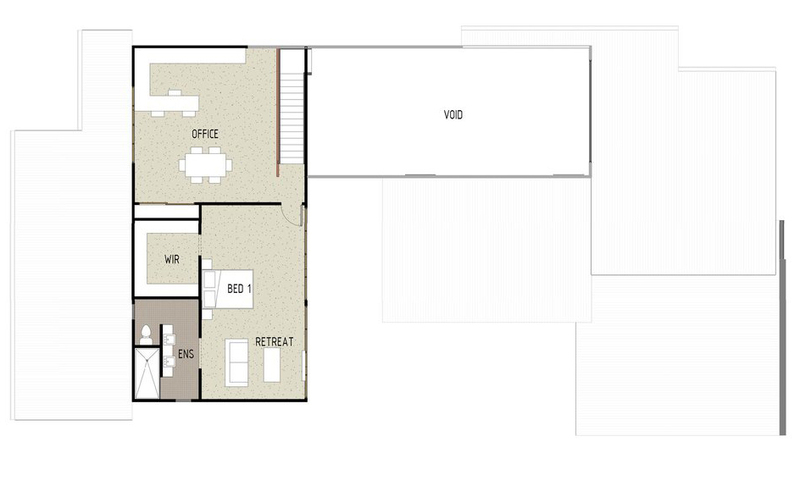 This 4 bedroom floor plan design has a very usable and slightly unique layout which really makes this home stand out. Entering the home through the oversized front porch you will see a private study to your immediate left, making this the perfect home office. Further into the home and to your right you have an open plan kitchen, dining and living area. The kitchen is a modern design with a large island bench and good sized walk in pantry. The living room is the standout feature of this home with its stunning sunken floor design which flows out to the outside alfresco as well as the unique built in t.v. unit/shelving. 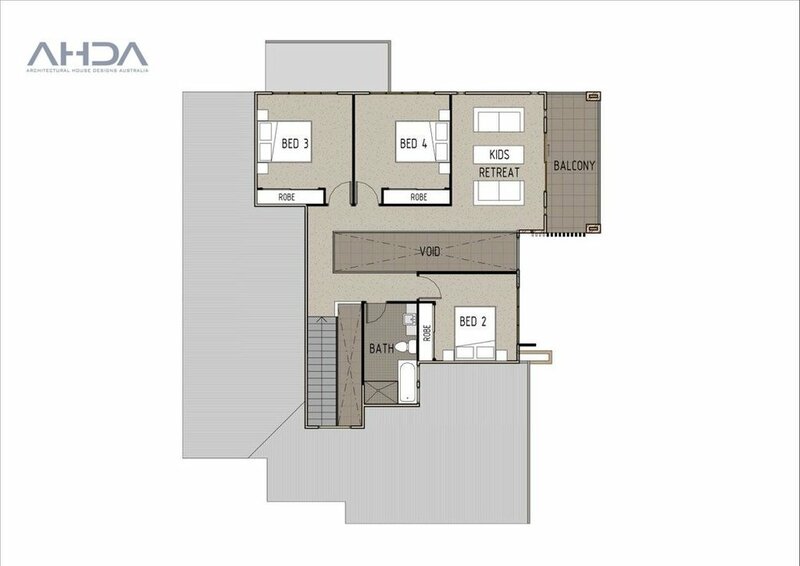 The large master bedroom takes up much of the remaining space of the ground floor and features a huge walk in wardrobe and private ensuite with feature bath. The laundry, powder room, walk in linen cupboard and under stairs storage room can also be found on the ground floor. Heading upstairs to the first floor you will find three bedrooms with built in wardrobes, a full size bathroom and a separate kids retreat/second living room which flows onto an outside balcony. This traditional style family home is a proven favourite. Large enough for a growing family with a kids retreat and spare bedrooms at the front of the house you can enjoy peace and quite at the back of the house.